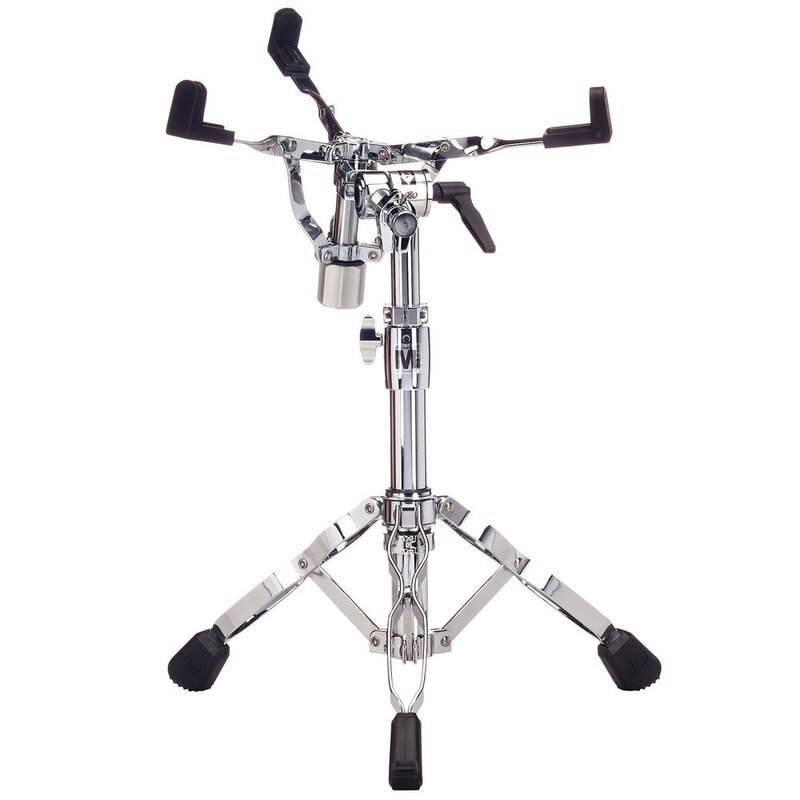 Integrated with the patented innovative air suspension system, the MAY AIRlift snare and tom stands are the first and only combo percussion stands designed for the player to maintain complete control of the percussion instrument through height adjustment range. AIRlift technology allows for the telescoping tube to glide up and down effortlessly, resulting in easy, instant setup of your instrument while ensuring the drum will not fall vertically. 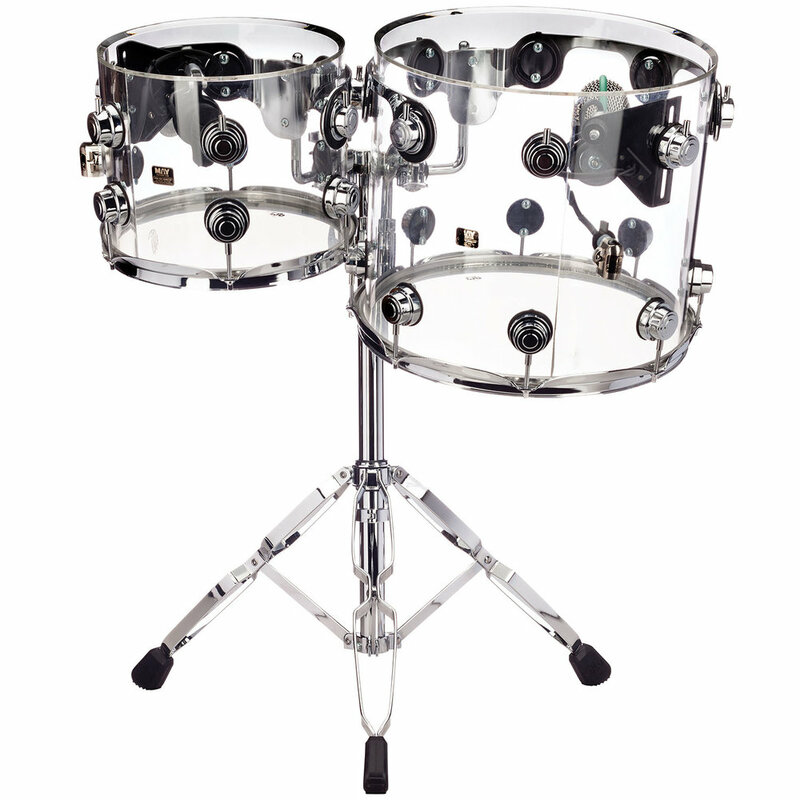 The pneumatic shock system effortlessly allows drums to float on a cushion of air for quick, smooth and exact adjustments every time. *AIRlift technology only. Stands manufactured by Drum Workshop. Please see their websites for more information.